Listed in the Hawaii section are 220+ attorneys in 8 cities that practice bankruptcy law. Each of the listed communities has the names, undergraduate and law school attended, and contact information for each practicing attorney. 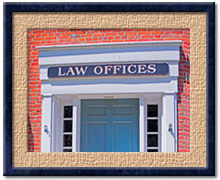 The attorneys are also listed in alphabetical order by last name for your convenience. The United States Bankruptcy Court / District of Hawaii has courts and administrative offices in the City of Honolulu. The Chief Bankruptcy Judge is Hon. Robert J. Faris and the Clerk of Court is Michael Dowling. The main office address is 1132 Bishop St., Suite 250, Honolulu, HI 96813 / Telephone: (808) 522-8100. Curtis Ching is the Assistant U. S. Trustee for the Hawaii Bankruptcy Trustee Program under the U.S. Department of Justice. Tiffany Carroll is the United States Trustee for Region 15. The appointed standing trustees administer Chapter 7, 12 and/or 13 cases for all of the counties in the state. The 341 meetings are located on the islands of Maui, Oahu, Hawaii and Kauai. The main office for the Office of the United States Trustee is 1132 Bishop Street, Room 602, Honolulu, HI 96813 / Telephone: (808) 522-8150. Some of the attorneys listed may only practice Creditors' Rights, Chapter 7, 11, 12 (family farmer or fisherman) and 13. 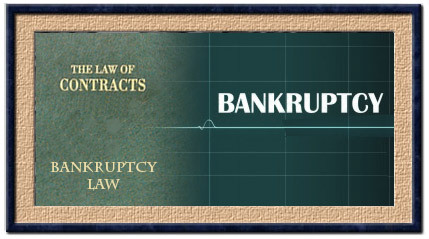 Before contacting the listed attorney, view and read the different chapters listed in Bankruptcy-Attorney.com as well as other sections of the site. For individuals interested Chapter 9 and 15, the scope of bankruptcy attorneys practicing in those particular chapters are somewhat limited not only in this state, but nationwide. In Chapter 9, the law deals with municipal bankruptcy and in Chapter 15 the law deals with bankruptcy in multiple countries.